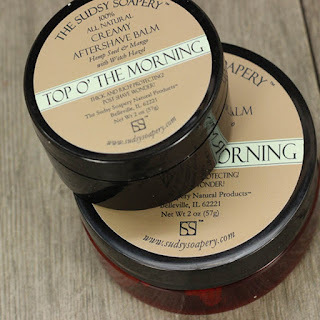 One thing we love to do here at The Sudsy Soapery is experiment with new formulas, extracts and essential oils. We like to try to see if we can’t improve some feature of a recipe, making it more lathering or moisturizing or maybe just a new scent etc. One day recently we were conducting one such experiment with a new combination of base oils and Jonathan wanted to put some kind of scent in it. It is just more fun to test the experiments if they smell good also. He looked through his arsenal of essential oils and found one that he bought awhile back but had not actually used in a product, Dalmatian Sage. Not knowing what to blend it with he did a quick internet search for a few ideas and picked two other oils to go with the Dalmatian Sage. He quickly put it into the experiment not too concerned with how it smelled since it was not a finished product but only an experiment. It ended up smelling wonderful, fresh, soapy and springy. Top O' the Morning Great Big Fat Sudsy Bar 10+oz! 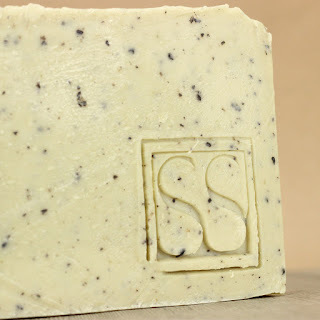 We chose to use this scent without any alterations in both a bar soap and a shave soap. We have made a balm to go along with it. 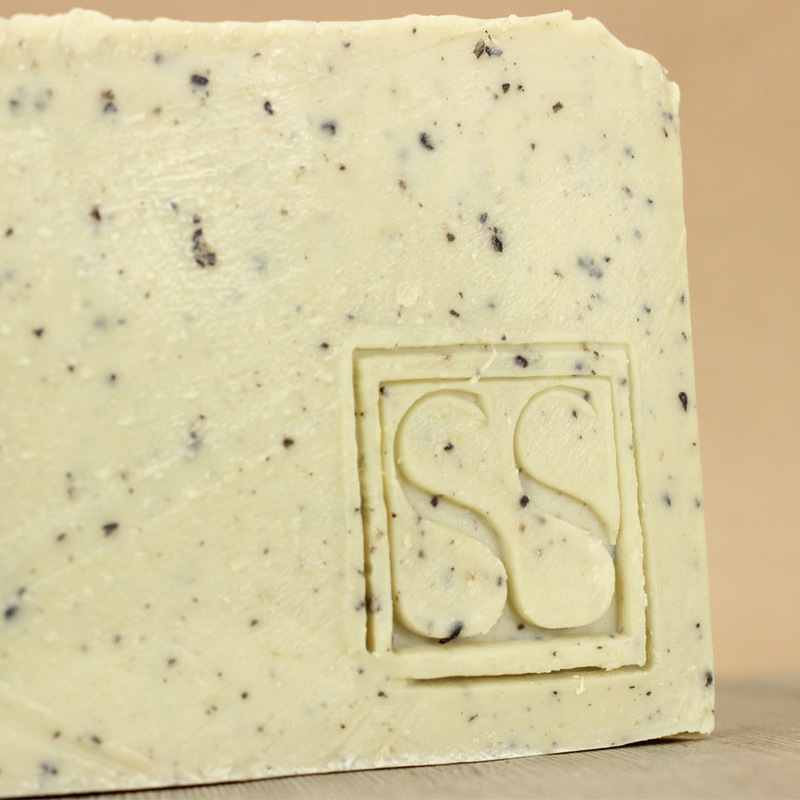 Just for something new and exciting we decided to make the bar soap in an extra-large,10 + oz bar. This surprise release is set to launch Thursday April 4, 2019 at 7PM CST. 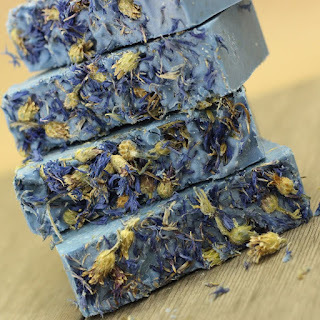 The scent combination is Lavender, Rosemary and Dalmatian Sage. It smells fresh, soapy, spring-like, maybe kind of a St Patrick day sort of scent. It is colored green, to which a Facebook fan has so lovingly called, "Top O' the Morning." 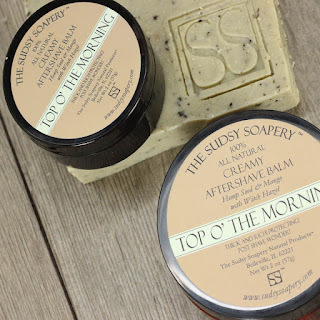 Handcrafted soap by The Sudsy Soapery Natural Products, Naturally Handcrafted in St. Louis, Mo. © Copyright 2018 The Sudsy Soapery Natural Producst and Made Like You. All Rights Reserved.